For many people, owning a new home is the epitome of the American Dream. As more and more young people graduate college saddled with hefty student loans, however, the dream of homeownership may seem more elusive. 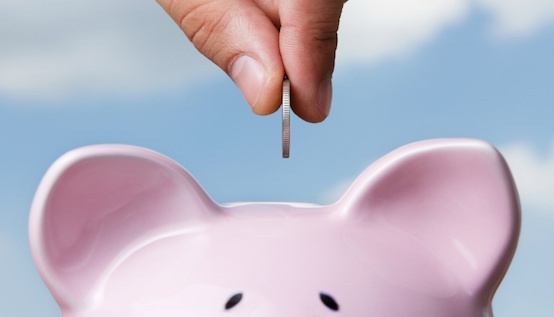 Trimming some small, everyday expenses can add up to big savings. Financial advisors often use the latte as an example: That $4 venti cinnamon dolce latte may be your favorite morning ritual, but sock that money away and in two years you’ll have $2,000 toward your down payment. Stash those small savings adjustments in a certificate of deposit or other interest-bearing account, advisors recommend. To build your savings faster, they add, consider saving “automatically:” Most companies also offer direct deposit, enabling employees to direct a portion of their paycheck to a savings account. According to the Trulia study, nearly half of all millennials are considering asking their parents for a monetary gift to help them make the down payment. Such gifts are not only allowable, but also may have tax benefits for the giver. Hello, ebay! Millennials not only have accumulated a lot of stuff; they’re also computer savvy. Put the two together and young consumers can accumulate some down-payment cash by selling unwanted possession online. Currently, the Internal Revenue Service allows first-time homebuyers to use up to $10,000 in funds from Individual Retirement Accounts to buy a home with no early withdrawal penalty. That means married couples buying their first home can withdraw up to $20,000 from their IRAs to put toward a down payment. What’s more, the IRS’s definition of a “first-time buyer” refers to any buyer who did not own a principal residence during the previous two years. Unlike previous generations, millennials are comfortable with borrowing from their 401K accounts. A Wells Fargo study found that 63 percent of millennials draw on their 401K to handle financial hardships, while 19 percent borrow from them to purchase “big ticket” items such as a home. Many local community development organizations or government agencies offer first-time homebuyer programs that provide down payment assistance to buyers who meet certain income guidelines. 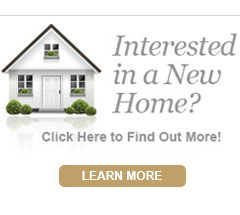 First-time homebuyers can find a variety of affordable home products and neighborhoods within the Nocatee community.